The forestry effort began at the dawn of the American conservation movement. Berea College is a small private college with egalitarian ideals. It provides a unique setting and continues to offer low cost education to capable students with limited financial resources. There is still a commitment to the Southern Appalachian Region. We are beginning the second century of forestry practice in the United States. The period is marked by contentious debate over forest management. Perhaps, the greatest value of the Berea College Forest is as a resource to demonstrate and evaluate the results of long term forest management in the Southern Appalachian Region. To manage the Berea College Forest based on up-to-date forest science. This involves maintaining and improving physical facilities and records while enhancing, studying and utilizing varied resources. These resources include wood products, water, recreation and wildlife. This is to be accomplished with concern for the educational value and ecologic health of the Forest as well as the financial well being of the College. To provide education and service to the Berea College community in forestry related matters. Both purposes are stated given the significance that forest land management has to the southern Appalachian region and Berea College’s commitment to that region. The Berea College Forest has always looked for ways to manage its land to be sustainable, healthy, and strong. 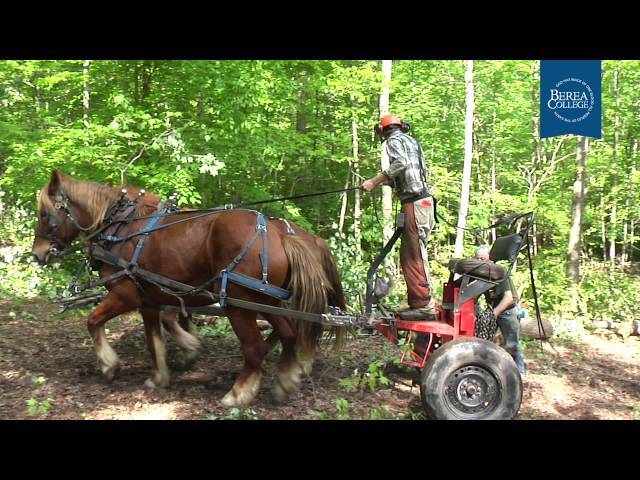 The Berea foresters are now in the process of learning the skill of horse logging, wherein large, draft horses are used to pull felled logs out of the woods instead of bringing in heavy machinery to do so. This is less disturbing to the forest ecosystem and is more environmentally friendly. 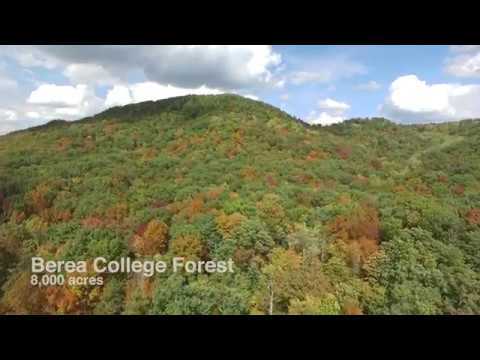 The Berea College Forest is one of the oldest managed private forests in the United States. The forest has been producing wood products and drinking water for Madison County since 1898. The Indian Fort Mountain Trail receives thousands of hikers every year. A connection between the University of Kentucky and Berea College, a small private school in the Bluegrass State, is about to come full circle as the two institutions work together on a historic project. That project involves the Mayflower II, a replica of the 17th century ship that brought the pilgrims to Plymouth and the wood needed to repair the 57-year-old vessel. 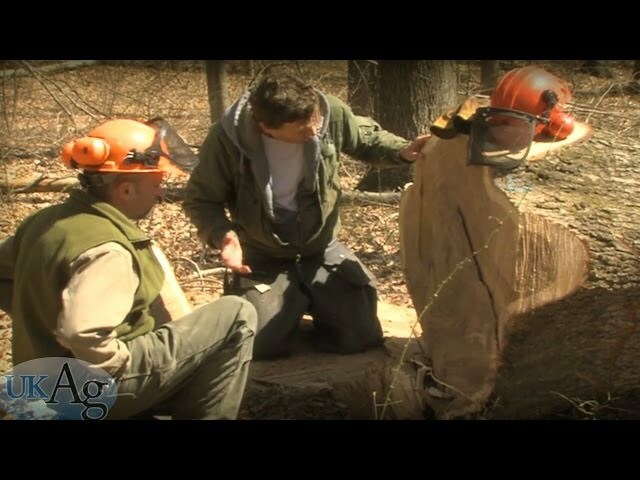 When Plimoth Plantation needed to repair the Mayflower replica, shipwrights searched forests the world over for 30-foot white oak planks clear of branching marks (what creates knots in wood). They found the massive logs to repair the Pilgrims’ ship in the Berea College Forest. This is true because of management efforts by the Berea foresters that allow trees to reach their full potentials.